Free udemy course............ Every journey begins with the first step. 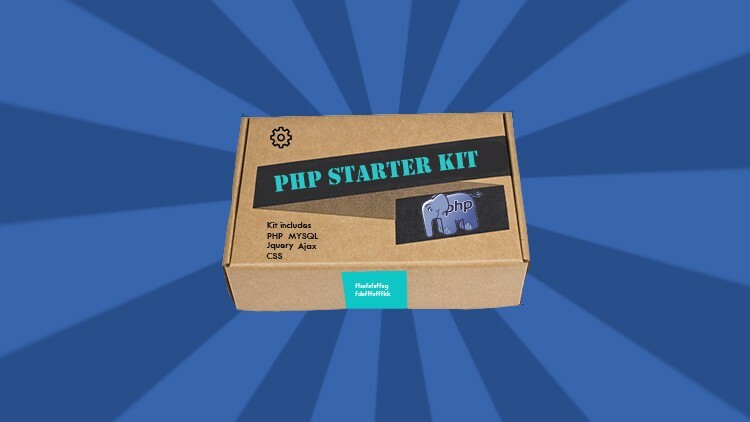 In this course we will walk through PHP one step at a time. We will set up your environment and develop a PHP framework that you can build off of and use in the future. You will also get some exposure to MYSQL, CSS, Bootstrap, Jquery & Ajax.